Before we get to this weeks Book Wars, we have a winner to announce. The Book Wars winner for Red Glove by Holly Black is...UK!!!!!! Thank you to everyone who voted for both books, and for picking a winner. 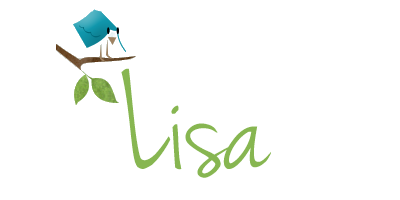 Synopsis: Now Briggs begins an extraordinary new series set in Mercy Thompson's world—but with rules of its own. 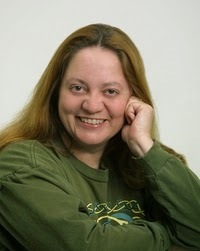 Lisa First off I love Patricia Briggs and this series. I am always excited when I hear a new Alpha and Omega book has a release date. I just can't get enough of these characters!!! And for me this week it's easy to choose a favorite. I LOVE the US cover. It fits with the story and characters so well and gave me a pretty solid start to base the characters off of. I hadn't see the UK cover until now and while I like it, I think the US has so much more to it and something you just can't look away from. So, for this week, my vote goes to the US cover? Which do YOU like best? Place your vote below and don't forget to enter to win our giveaway below! 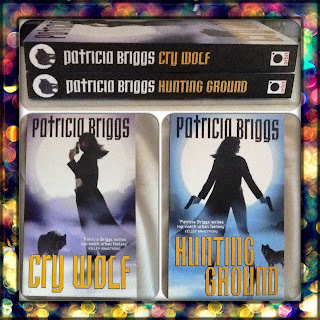 VOTE for YOUR favorite cover of Cry Wolf by Patricia Briggs NOW! Now it's time for the giveaway. 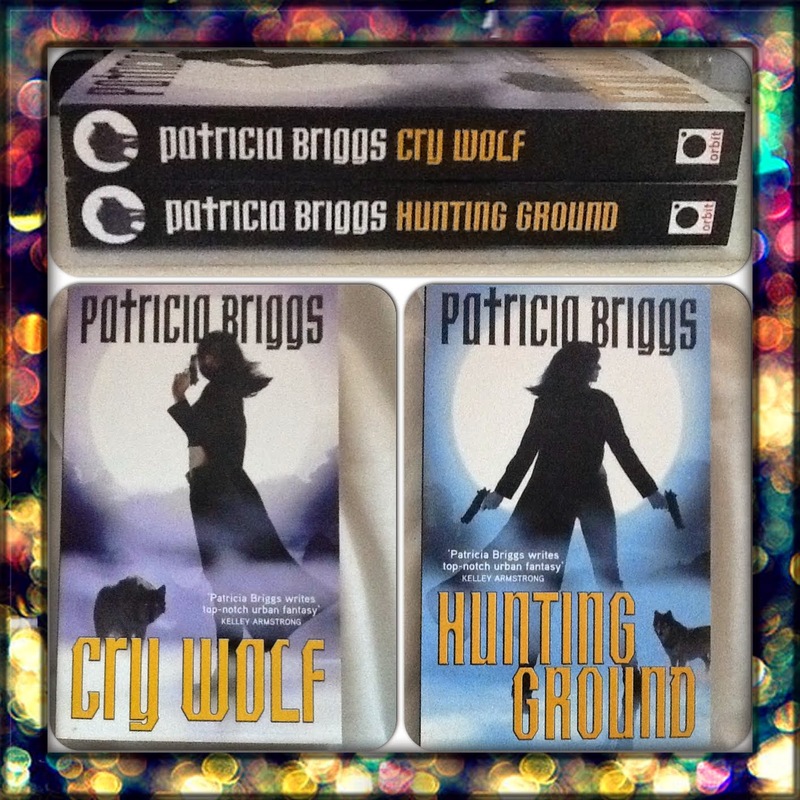 We have a copy of Cry Wolf and Hunting Ground to giveaway for ONE winner. These are the UK copies, and although they have been read, they are in perfect condition. To be in with a chance of winning these two amazing books, enter the international giveaway in the rafflecopter form below. Definitely US, like you said it's very eye catching and fits the story. The UK cover doesn't match what I think of the story. I also like the US cover!! I love the US cover and voted for it. I actually voted for the UK cover. It appealed to me more. I like the US cover. 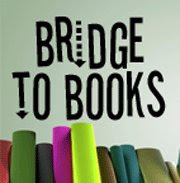 Great book & series. The US cover is way better. The UK cover looks boring.